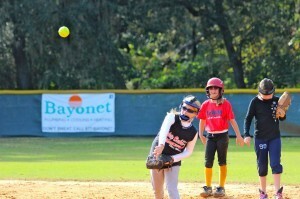 It’s almost spring and that means the beginning of one of our favorite seasons: softball season! 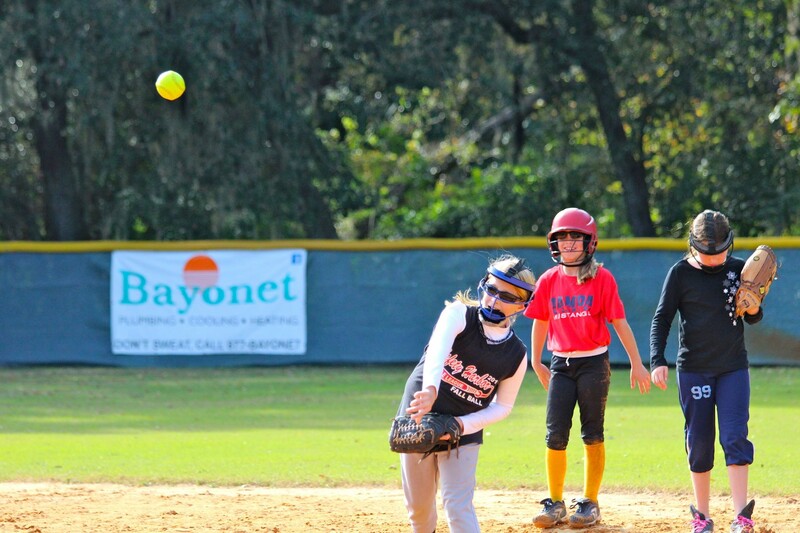 Bayonet Plumbing and AC is a proud sponsor of East Pasco Little League and West Pasco Dixie Softball. We’re happy to support the youth of our communities as they grow through sports. Today, March 2nd, is Opening Day at West Pasco Dixie. The fields are located at 2141 Seven Springs Blvd. in New Port Richey. We will be onsite from 9 a.m. to 1 p.m. with goodies for those who stop by and say hi! We have a limited supply so find us early! Here’s an added bonus: everyone who “likes” our Facebook Page this weekend is automatically entered to win a $100 Sports Authority gift card! Have you already liked us? 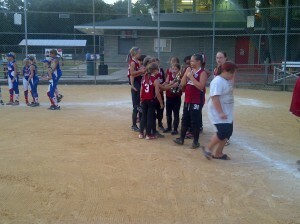 No problem, just post “Thanks for supporting youth sports” on our Facebook page,and you will be entered too. We will post the winner’s name on Monday, March 3rd!